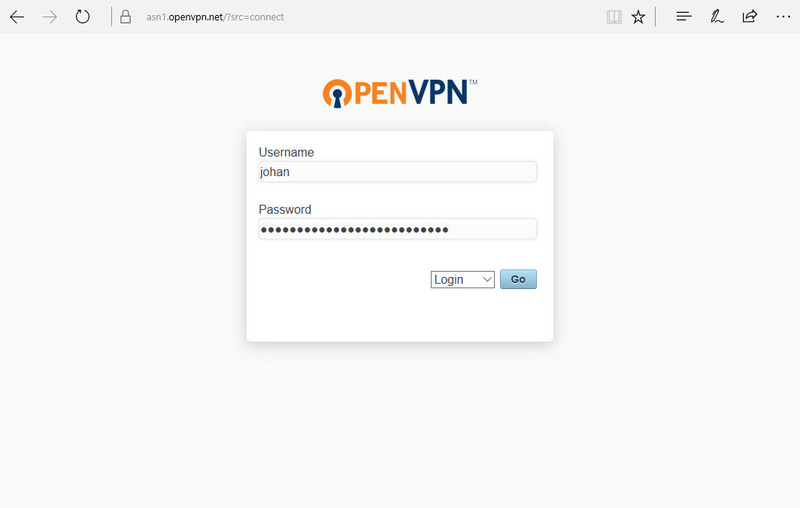 OpenVPN Access Server installs on a Linux OS and lets clients connect from Windows, Macintosh, iOS, Android, and Linux systems. 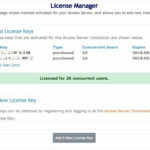 Available as installation package for a number of Linux operating systems so you can install on your own hardware, or you can use prepared images for virtual machines and deploy there, or use cloud platforms like Amazon AWS with our official images that can be launched from the AWS Marketplace. 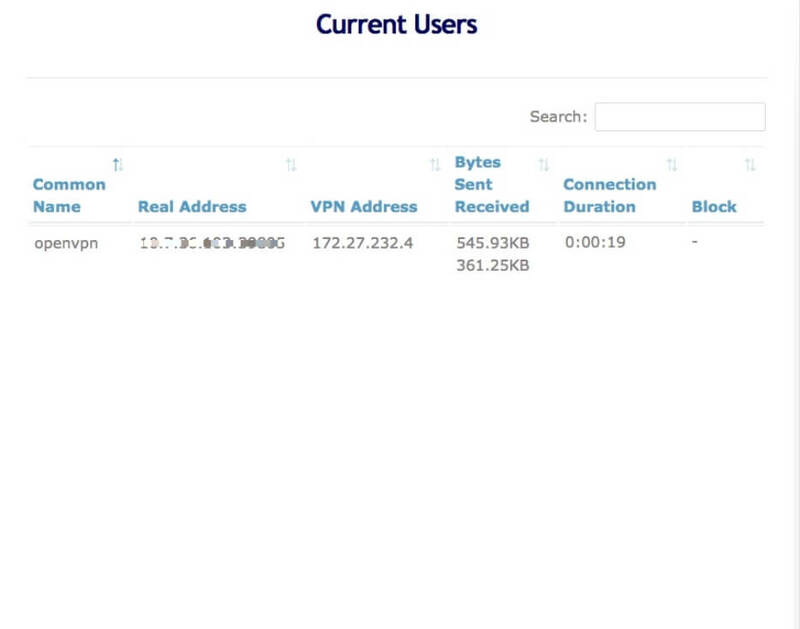 There is a built-in authentication system with web based management. 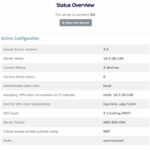 External authentication systems like PAM, LDAP, or RADIUS, can also be used. The authentication system is extensible but this requires programming knowledge (Python). 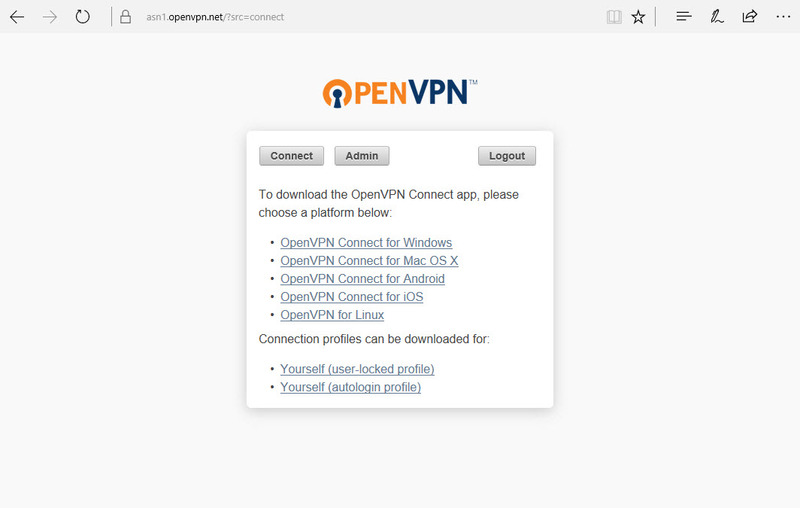 Fully automated VPN certificate management and provisioning built-in. 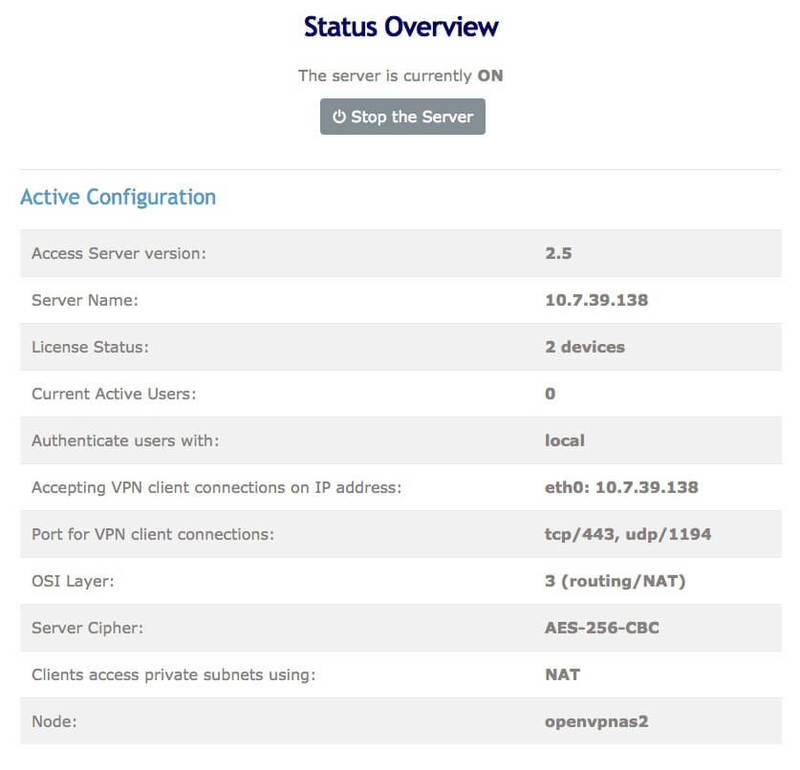 External PKI is also possible, so you have full control over your own already existing PKI and use our VPN solution with it. 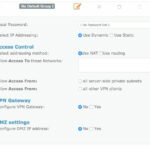 VPN tunnels are secured with OpenVPN protocol with TLS authentication, credentials, certificates, and optional MAC address lock and multi-factor authentication. Additional checks can be added on using post_auth plugins but this requires programming knowledge (Python). Multi-factor authentication is supported in various forms. For example Google Authenticator is built-in, and Duo Security can be added with a post_auth plugin. 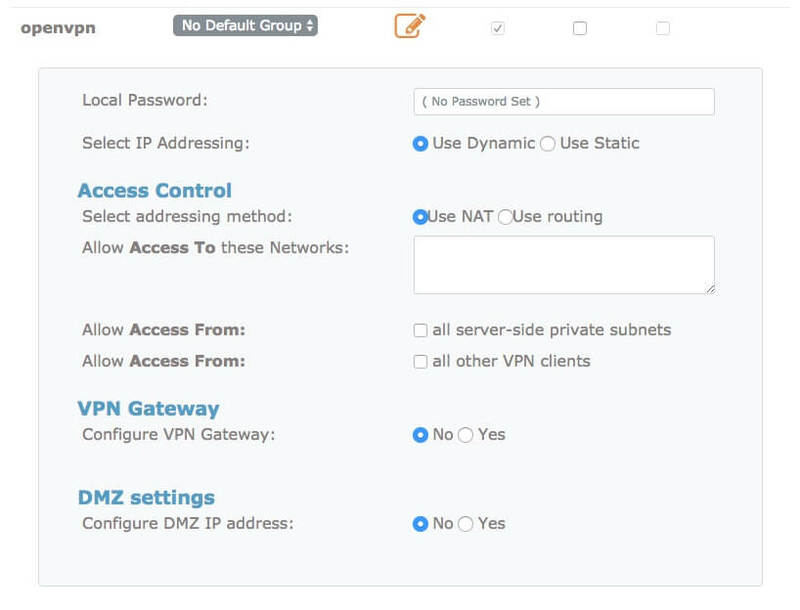 Access control rules let you specify which user or group has access to which IP addresses or subnets, and if VPN clients can contact each other or not. 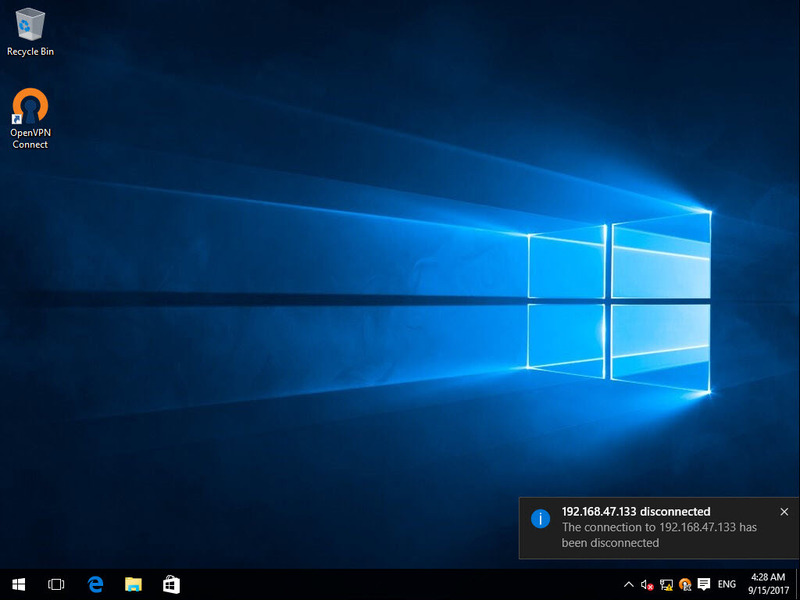 Full-tunnel and split-tunnel redirection are possible (all VPN client Internet traffic goes through the VPN tunnel, or only specified traffic). 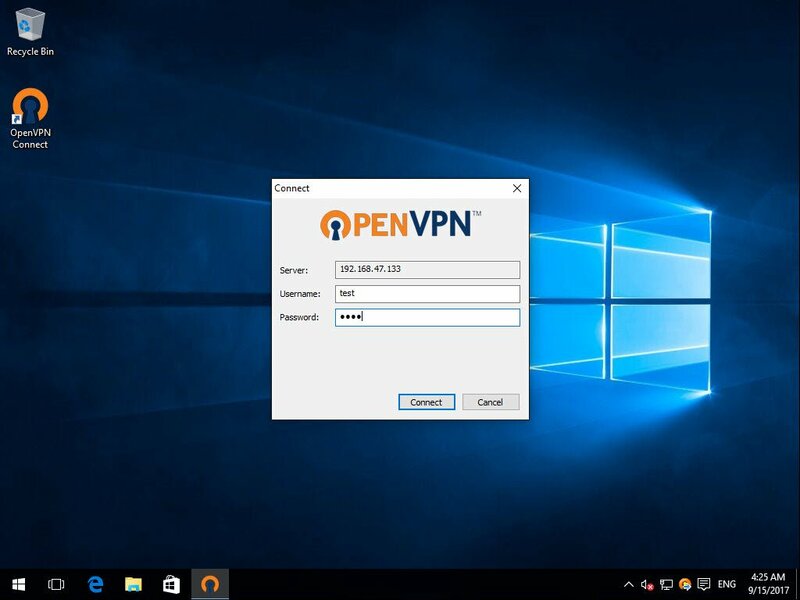 Professional support available through OpenVPN Inc. online support ticket system manned 24/7 by professionals around the world. 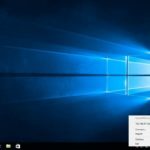 These are sample screenshots, there are more options than are shown in just these screenshots, both in the GUI and in the command line tools. 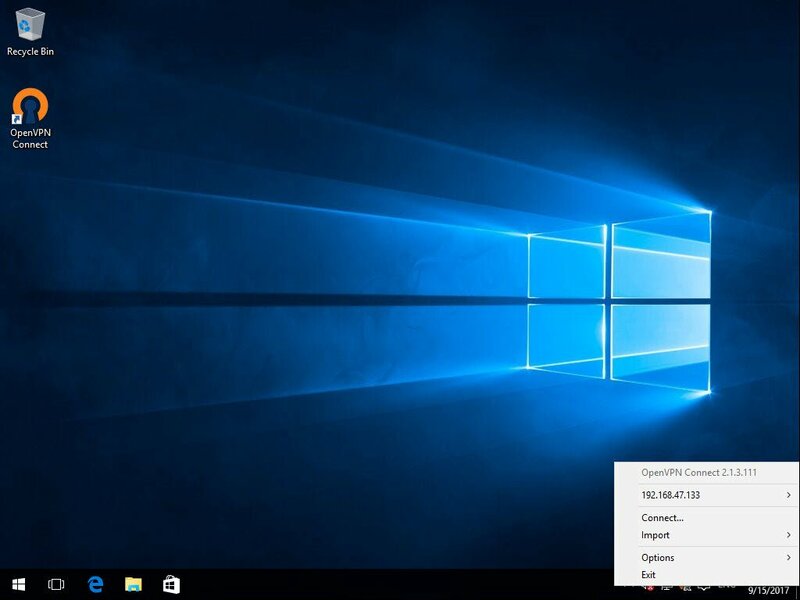 And Windows 10 is not the only client platform you can connect to the Access Server. 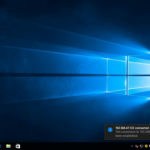 As listed above you can let clients connect from Windows, Macintosh, iOS, Android, and Linux systems. 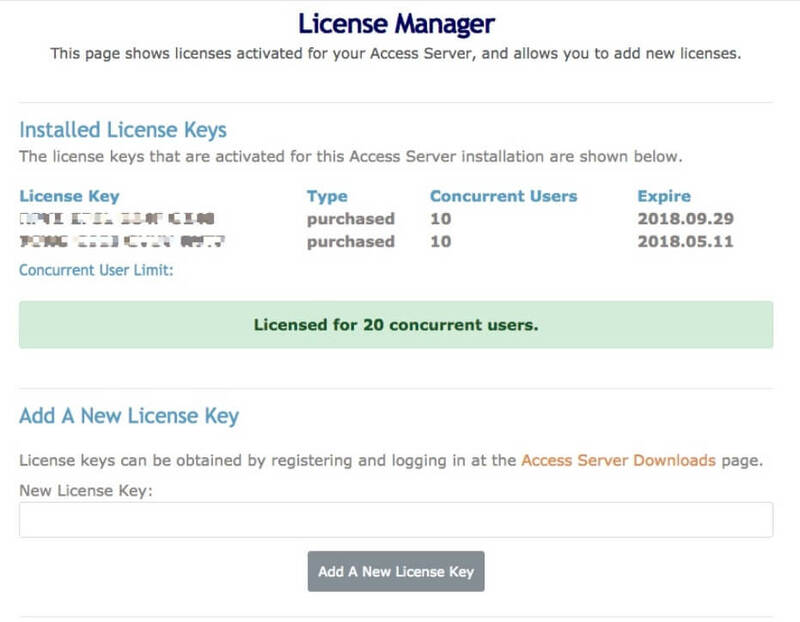 See also the introduction page for configuring the Access Server, for more screenshots and information about how the Access Server can be set up and configured.